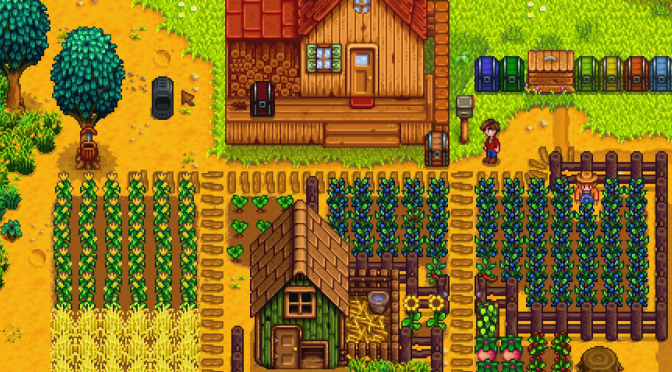 Stardew Valley summer crops are among the most interesting crops that you’ll find in the game. 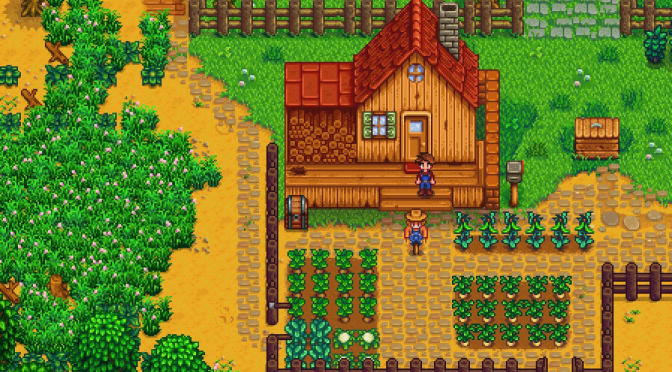 You have full access to great big moneymaking ones like blueberries, giant crops such as… Continue reading "Stardew Valley Summer Crops"
This post is an add-on to my crop guide I posted a while back. 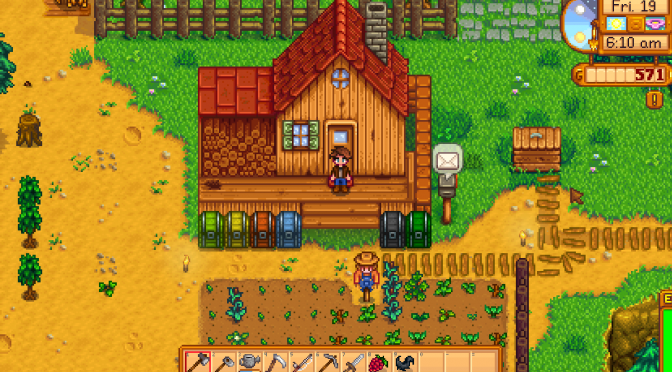 With so much stuff in this game, it’ll be hard to organize everything crop related on… Continue reading "Stardew Valley Spring Crops"
I just can’t get enough of this farming sim! Stardew Valley is perhaps one of the most addictive games I’ve played yet. 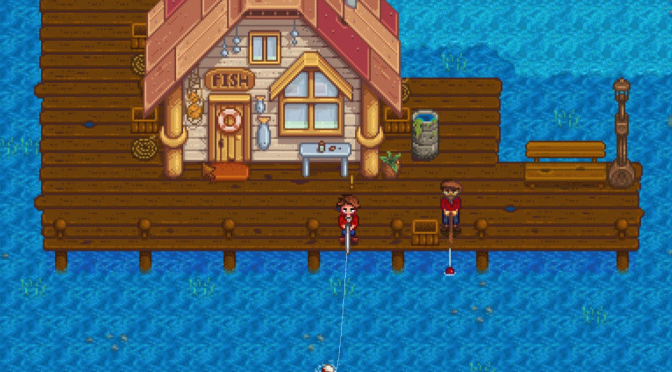 Now that I’ve got a few seasons under… Continue reading "Stardew Valley Crop Guide"